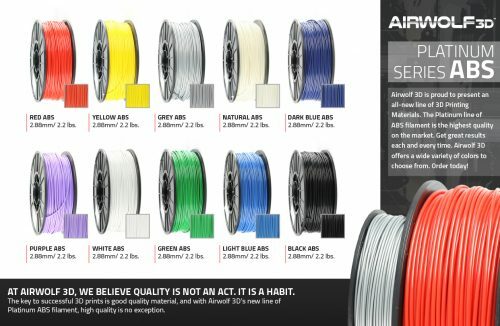 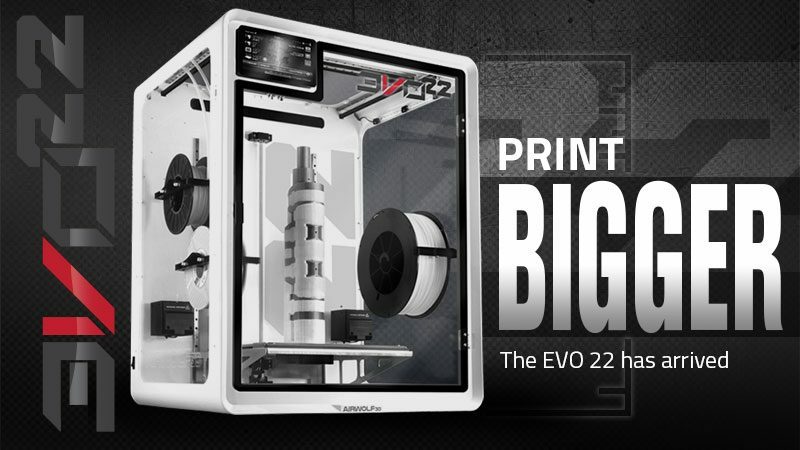 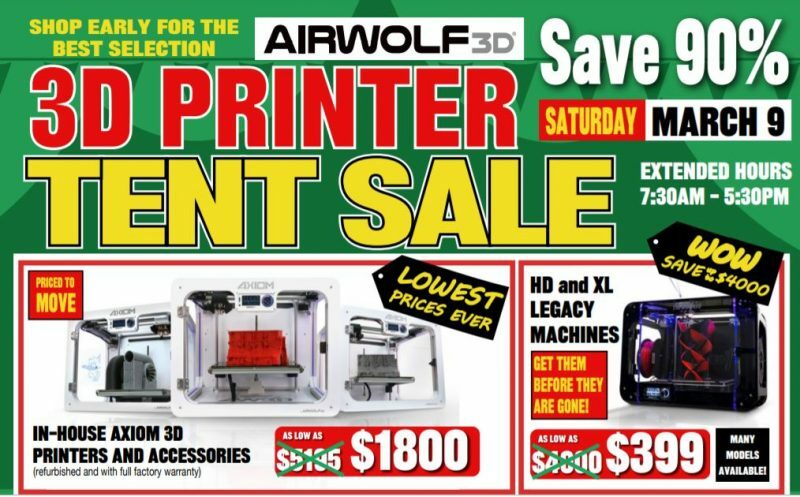 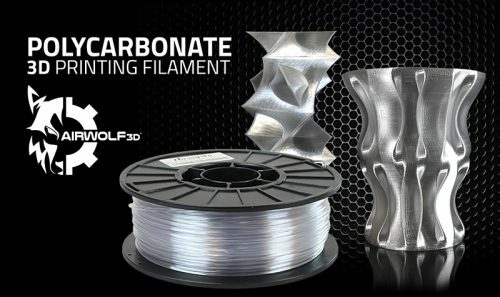 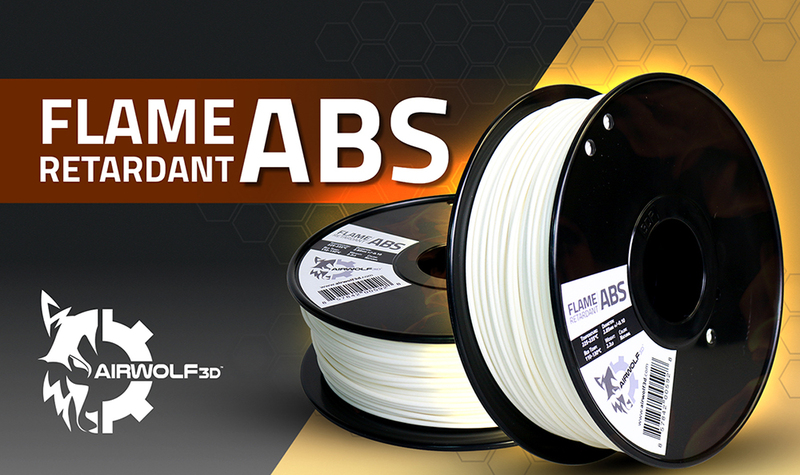 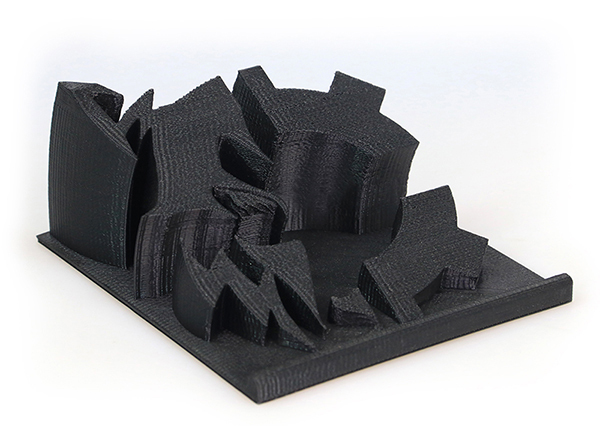 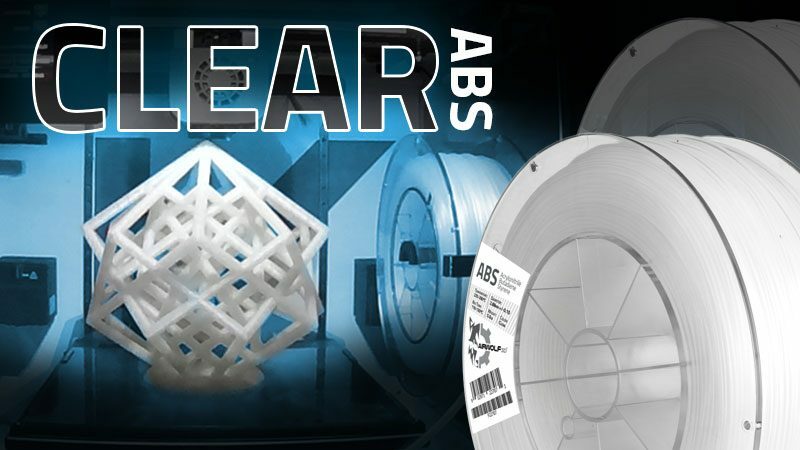 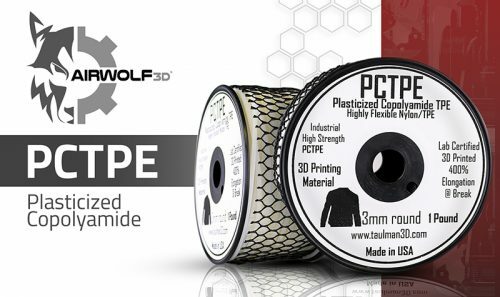 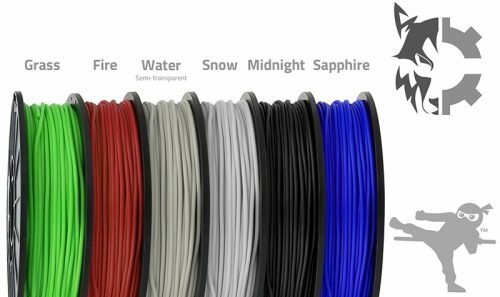 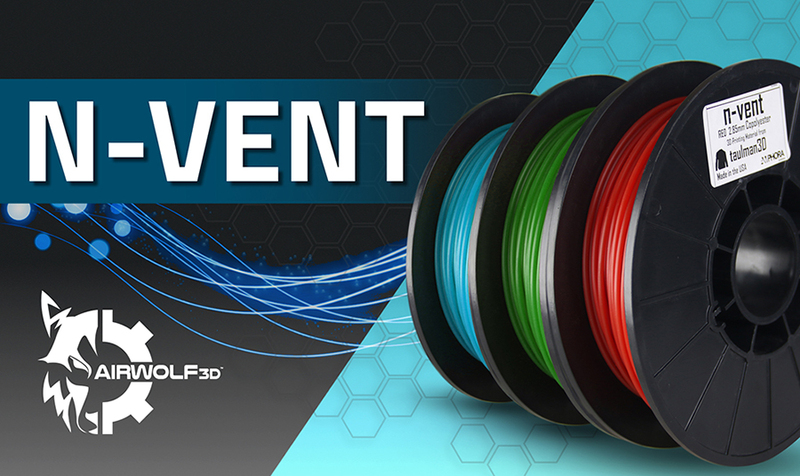 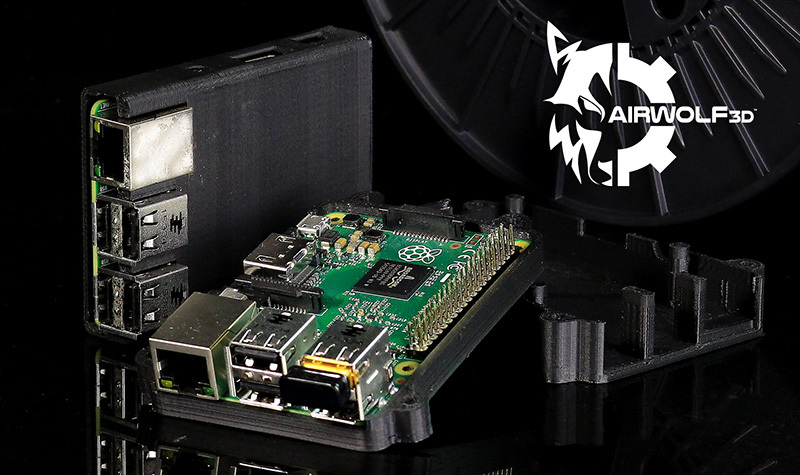 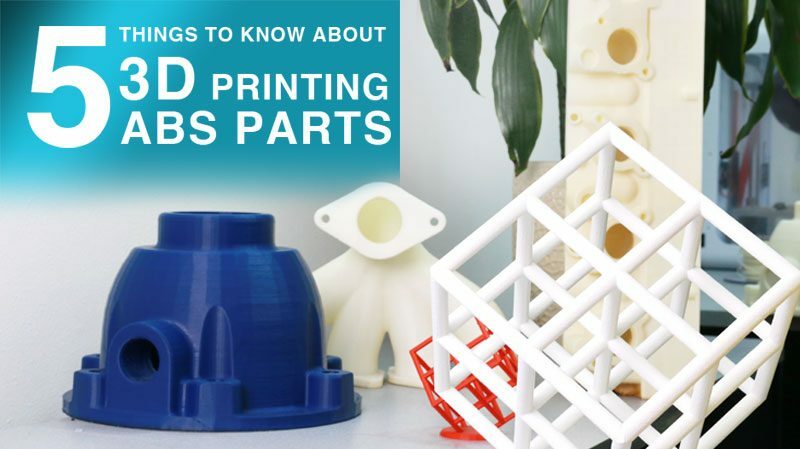 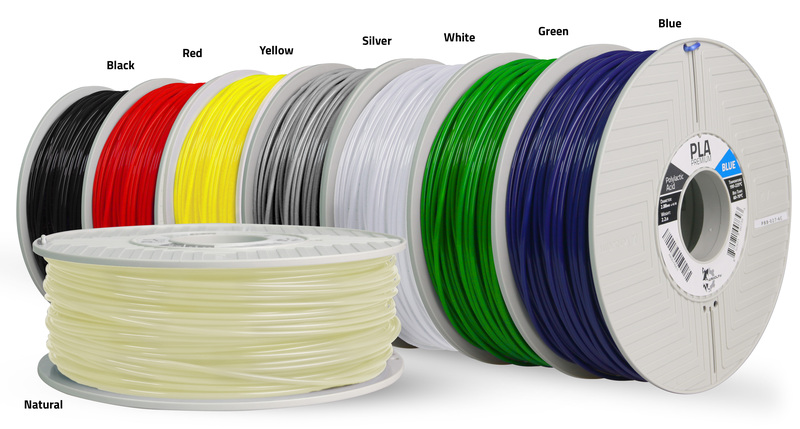 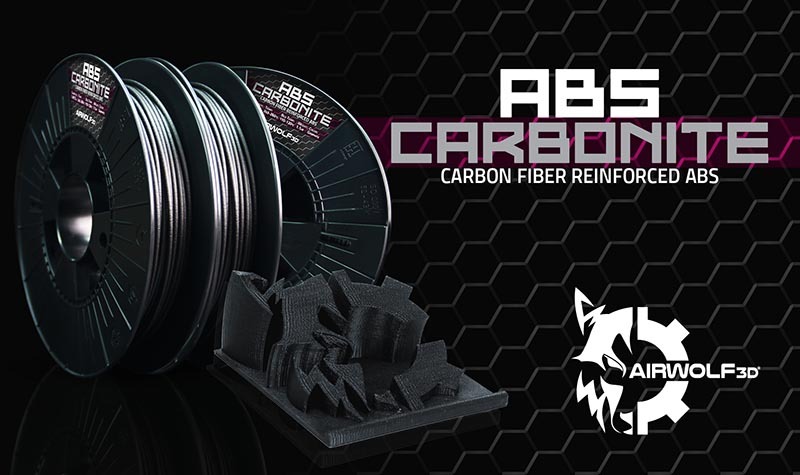 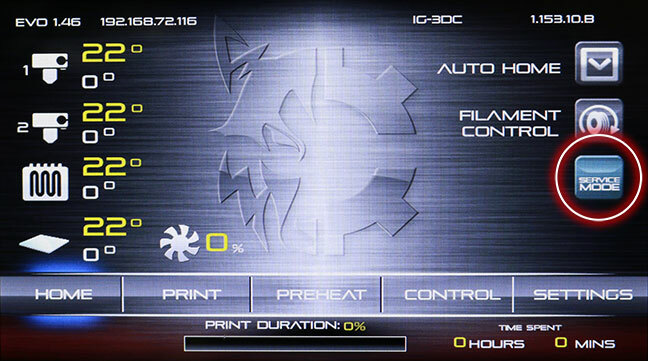 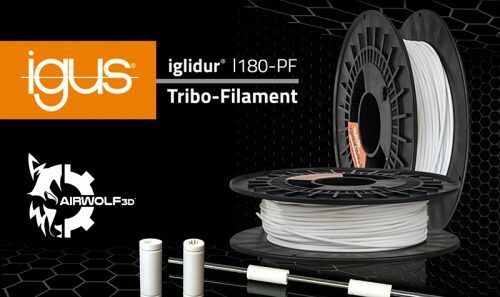 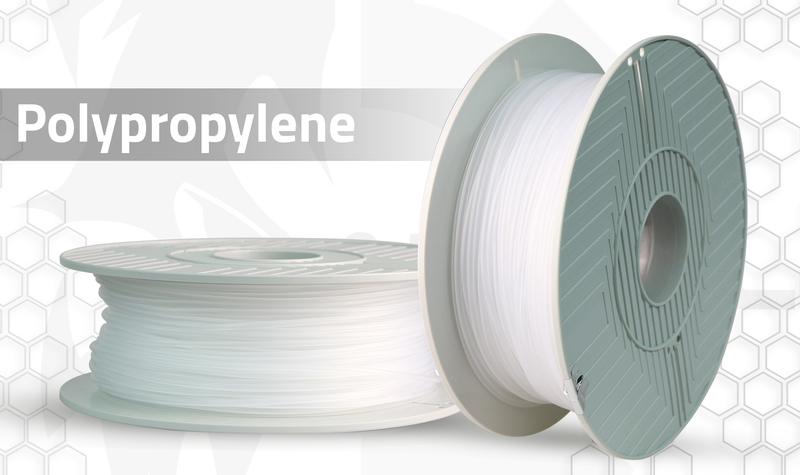 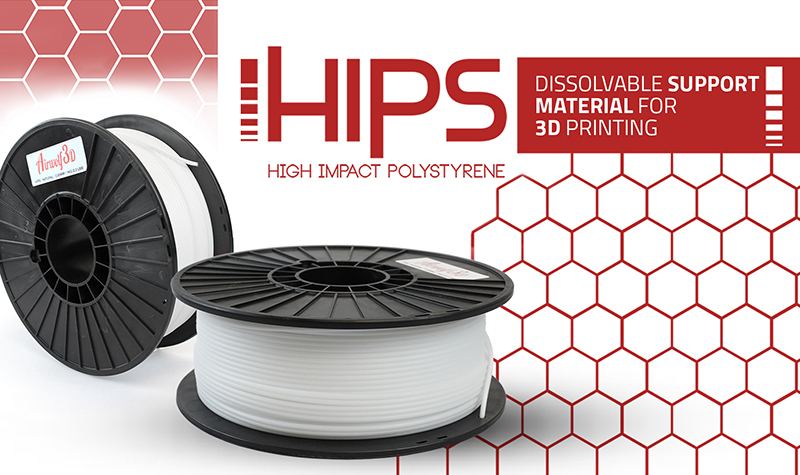 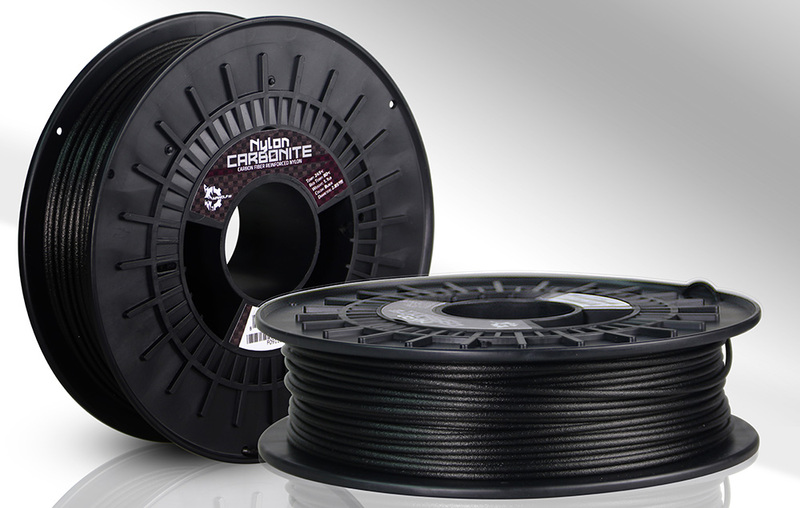 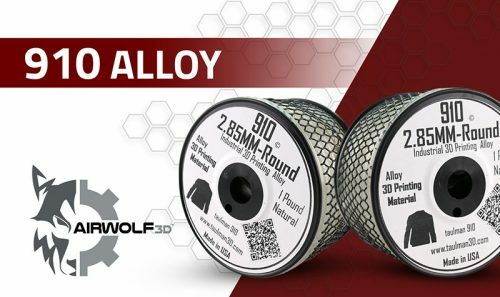 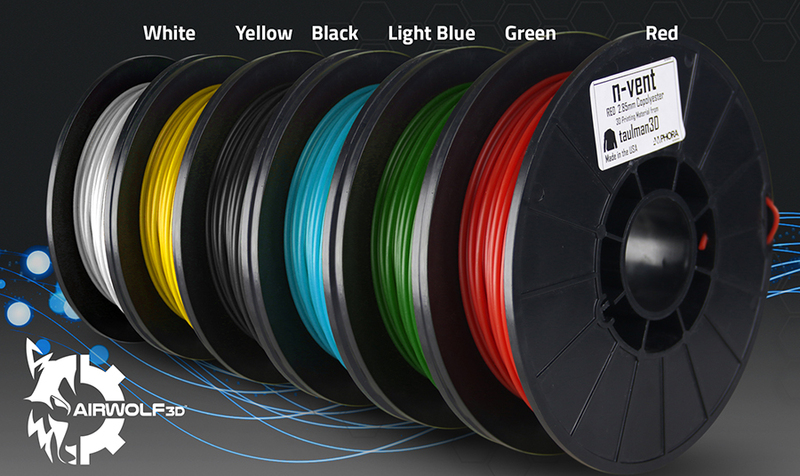 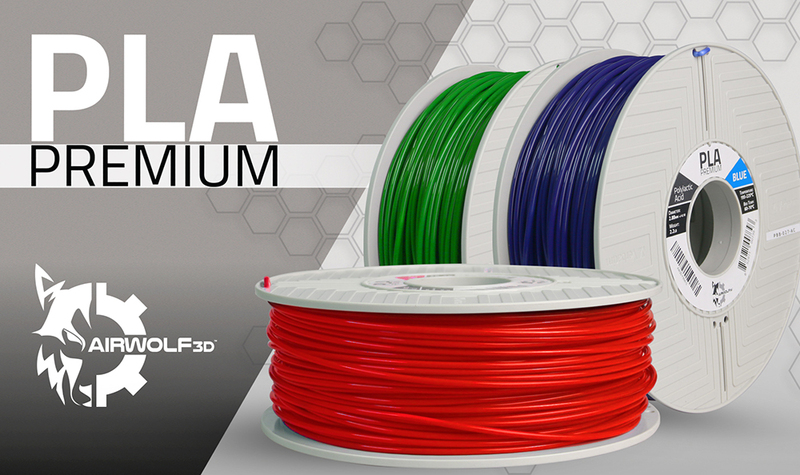 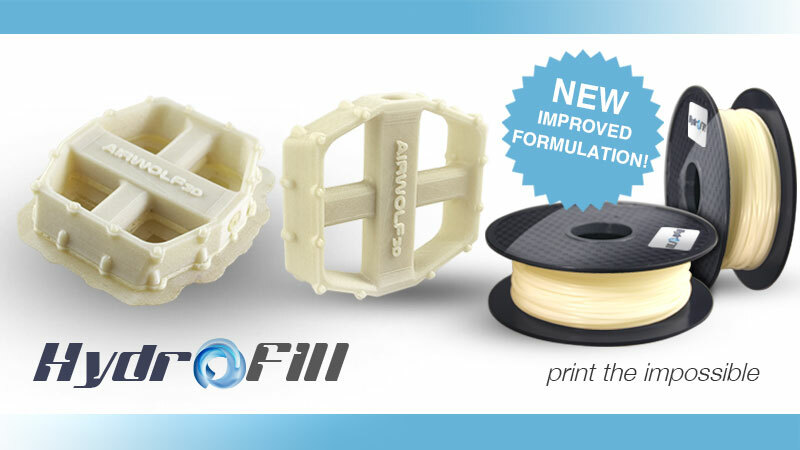 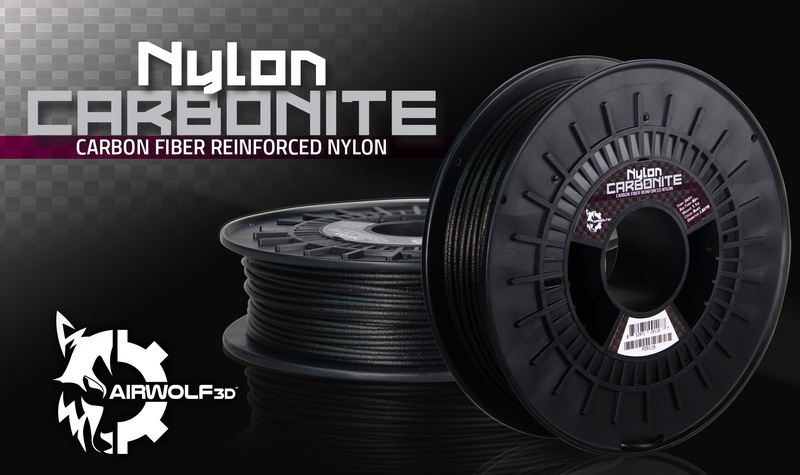 Airwolf 3D offers over 21 different types of 3D printing filament. 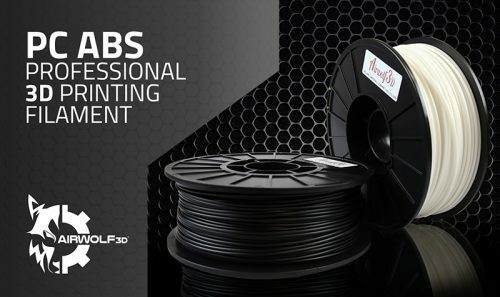 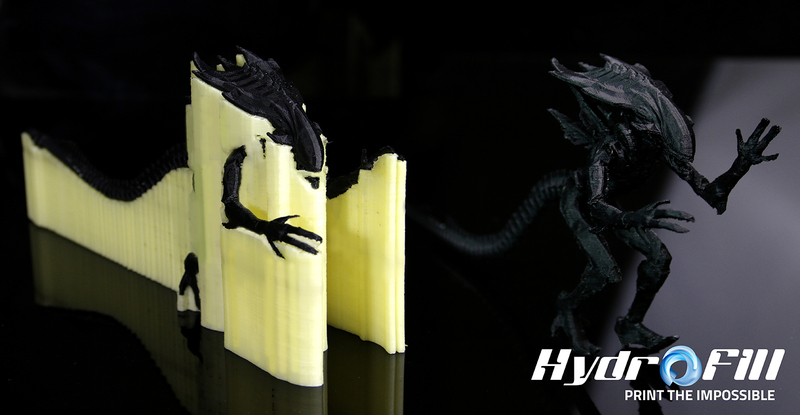 We take pride in offering a selection of quality filament which has been tested and proven to print successfully. 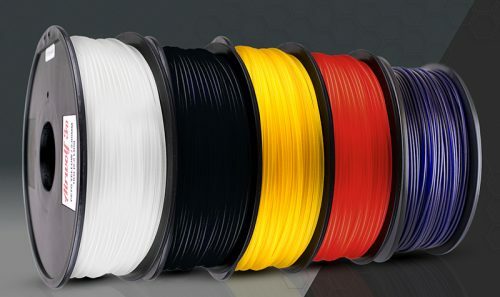 From lower temperature filament, to our professional-grade filament, you can find any material, like PLA, ABS, Nylon, PETG, TPU, TPE, Flexibles, Polycarbonate, and more. 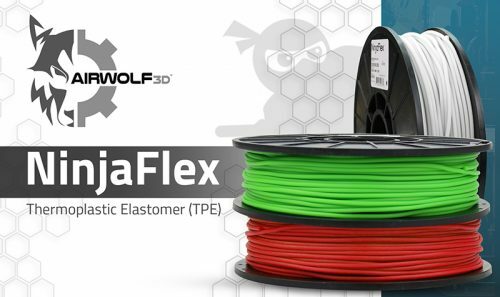 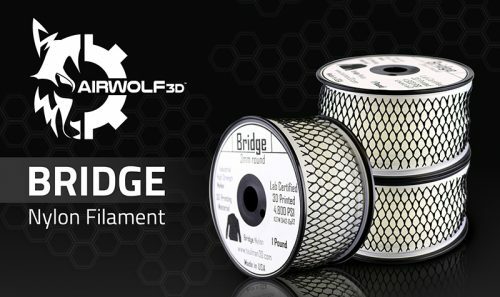 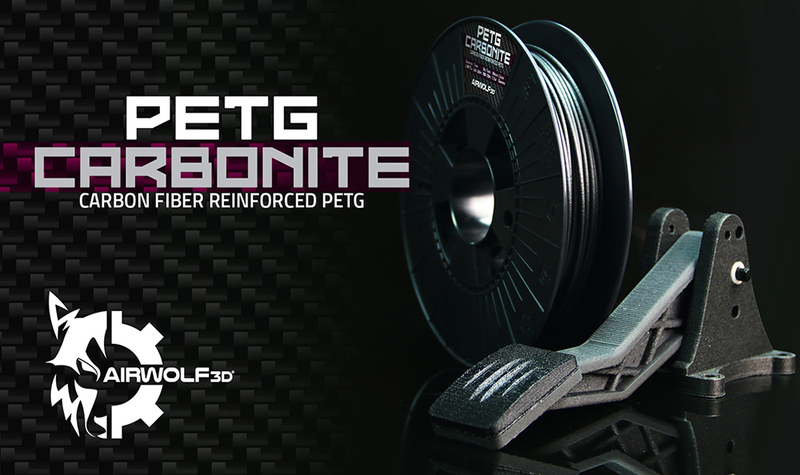 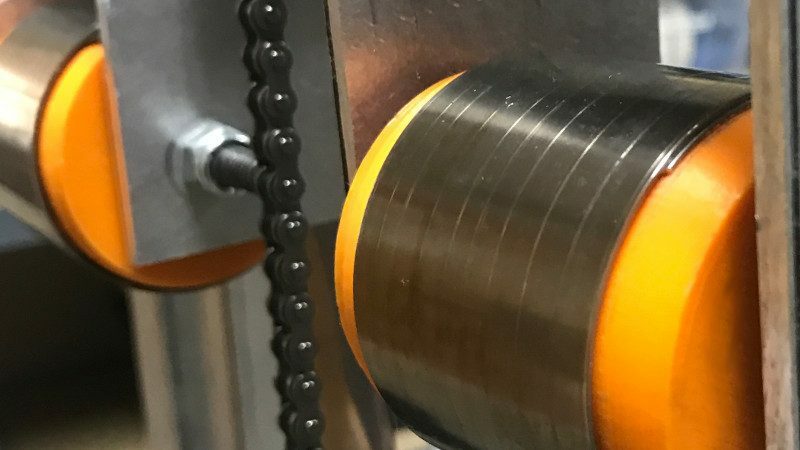 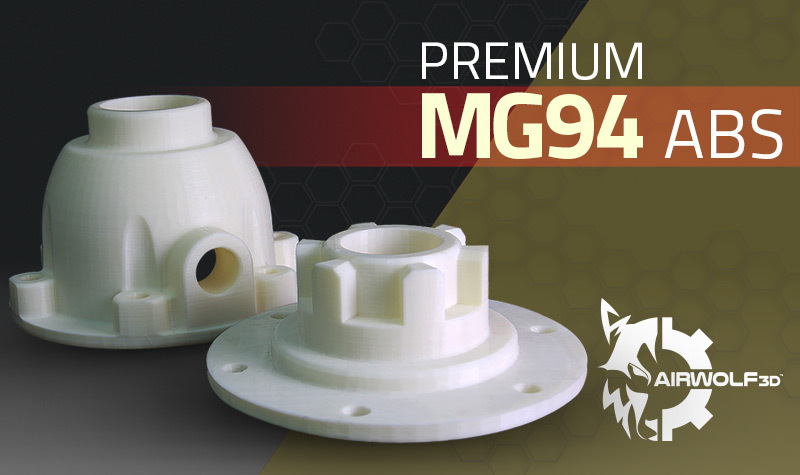 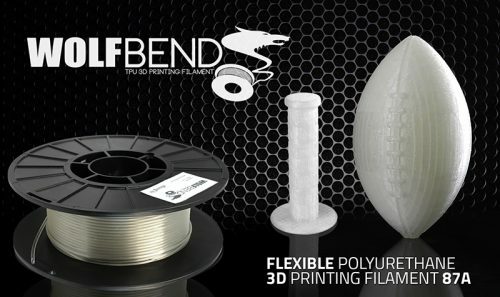 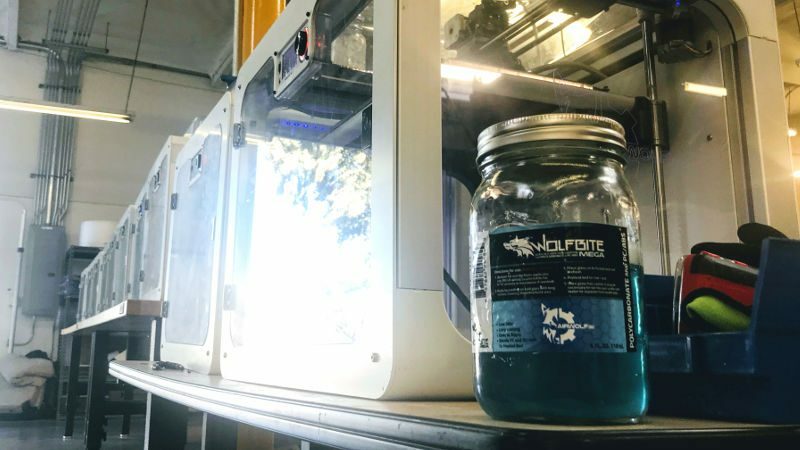 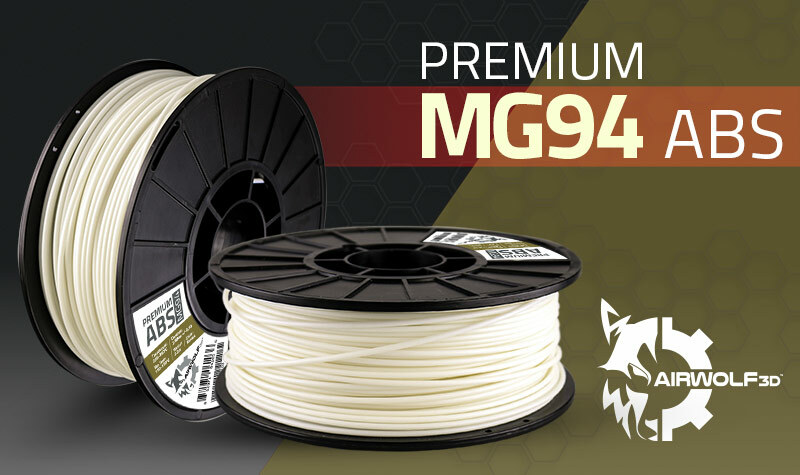 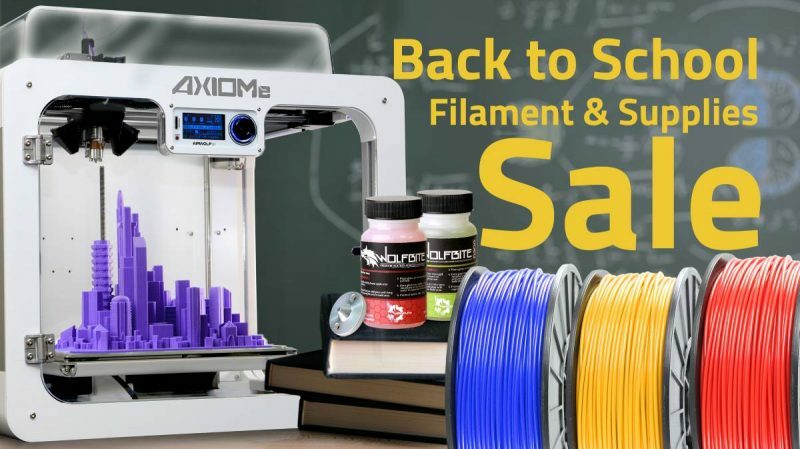 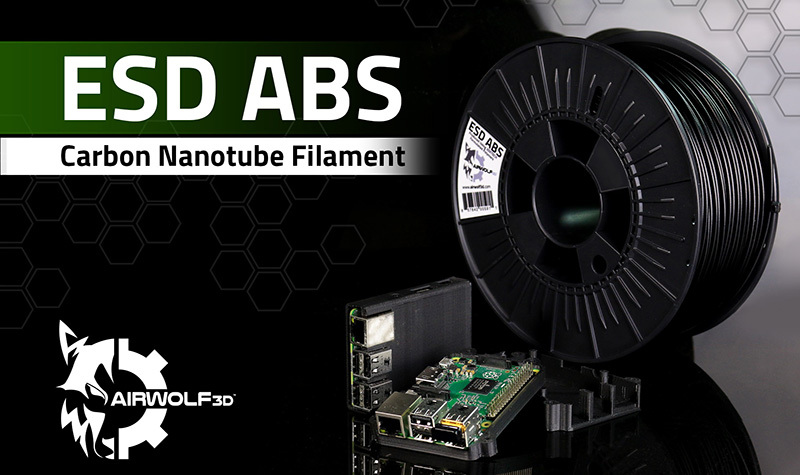 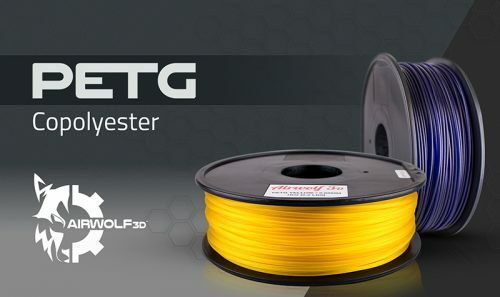 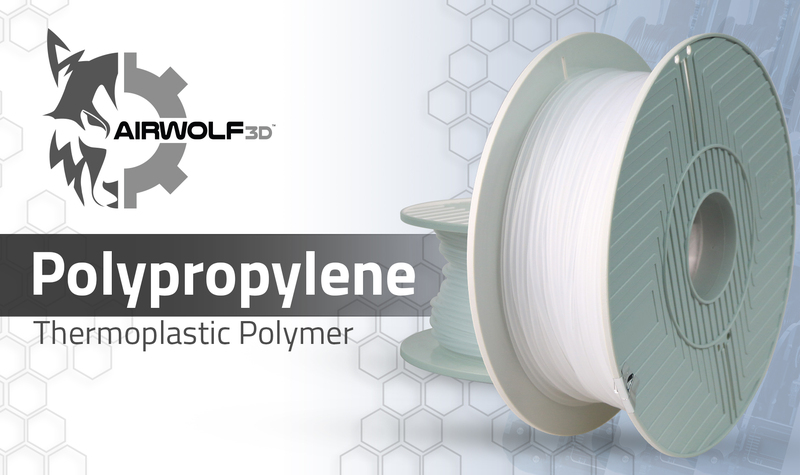 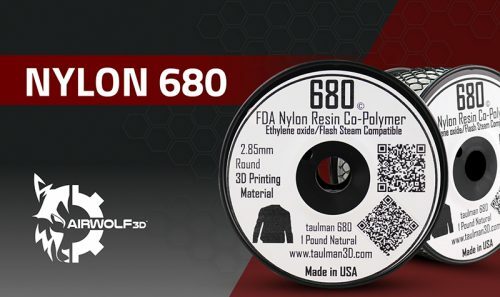 Along with our industry-proven brand of filament, we also carry other professional materials such as Wolfbite adhesives to ensure that your 3D printed parts stick to the bed and award winning water soluble support material HydroFill. 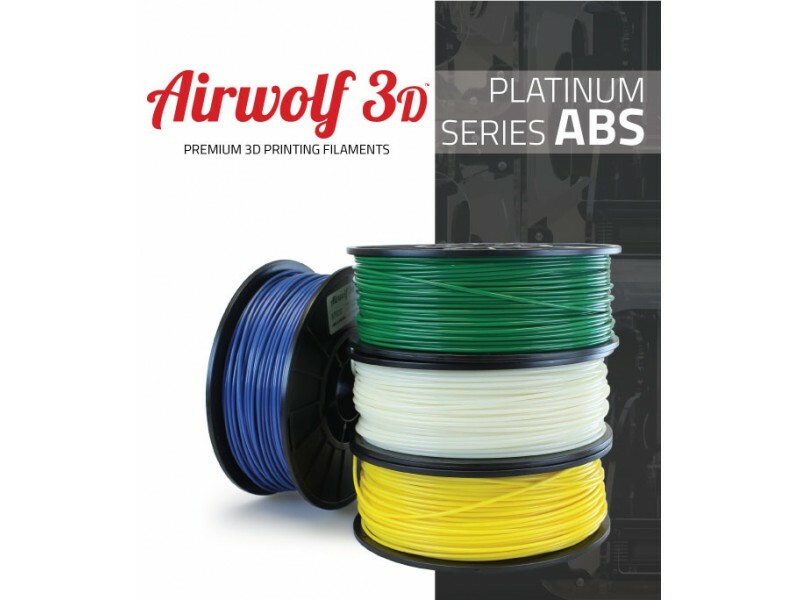 To see a comparison of the mechanical properties of materials we tested, view the 3D Printer Filament Properties Comparison Chart or call Airwolf 3D at 949-478-2933 for assistance in finding the right 3D printing filament for your project.